Regular vehicle service is an essential part of caring for your Mercedes-Benz. It’s easy to remember to wash, wax, and detail your car, but internal problems are more easily overlooked. Make sure you schedule these visits to keep your car in top shape inside and out. Most Mercedes-Benz vehicles don’t require major maintenance until they hit 10,000 miles. However, AMG® Models should get service at just 2,000 miles. This is a quick check-up and includes a replacement of rear axle differential fluid on C-Class, CLA-Class, E-Class, and SL-Class models. If you have a G-Class model, you’ll need a front and rear axle oil change. 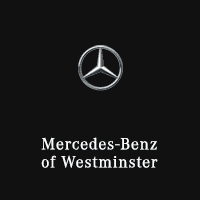 Services are different for AMG® Mercedes-Benz vehicles because these were originally a sub-brand of Mercedes. Wholly owned by the carmaker since 2007, AMG® vehicles still represent a model that goes above and beyond the standard Mercedes, particularly when it comes to speed. 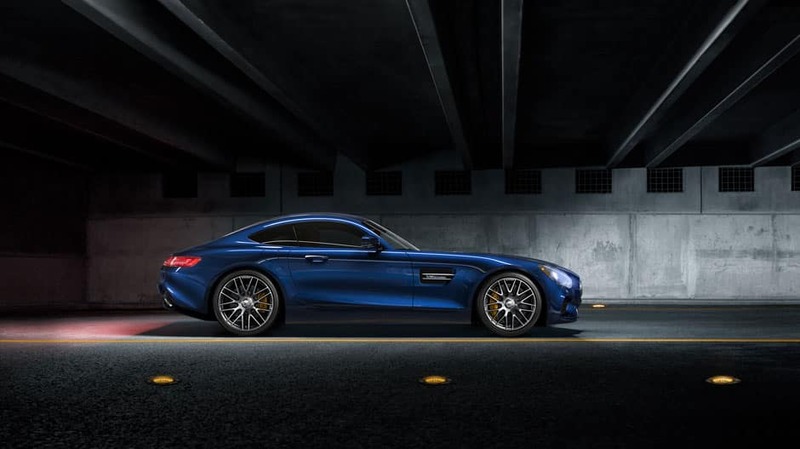 That enhanced performance changes many of the vehicle’s maintenance needs, so it’s important to understand the unique demands of an AMG® model. Mercedes-Benz typically recommends a visit for tire care every 5,000 miles. At a minimum, you should have your tires rotated every 5,000 miles. This means you’ll schedule one visit for a tire rotation between every annual maintenance visit, and have your tires rotated at each annual visit as well. Your mechanic will inspect your tires at this time and assist with recommendations for tire replacements. Most tires have a life span of 25,000 to 50,000 miles, but this can vary greatly. Check and correction for all fluid levels including coolant, power steering, brake system, windshield washer, and differential lock mechanism fluid. CLA and GLA AMG® models will also need a rear axle oil change and engine air filter replacement at this point. After 20,000 miles, or about two years of driving, you should take your vehicle in for a full servicing. This includes all the maintenance tasks completed at 10,000 miles as well as a cabin dust/combination filter replacement and brake fluid change. CLA and GLA AMG® models will need another engine air filter replacement at this interval as well. This also marks the first transmission oil and filter replacement for CLA and GLA AMG® models. By 40,000 miles, your vehicle has reached a fairly routine rotation of maintenance visits. This servicing is the same as what you received at 20,000 miles. You’ll continue to alternate these service schedules every 10,000 miles, or about once a year. Keep in mind that all models and classes are slightly different. For specifics on what your vehicle needs at each interval, you should consult your owner’s manual or service advisor. With regular maintenance visits, you can extend the life of your vehicle and prevent many major issues. Keep these milestones in mind as you’re driving, and take your car in for a service visit at each one.